In a shaker filled with ice, combine all ingredients and shake well for 10-15 seconds. 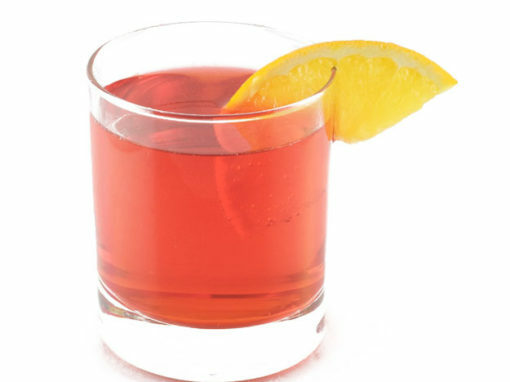 Sink grenadine to bottom of glass by slowly pouring it down the inner lip of the glass. Alternate garnish: crush candy canes into small pieces and use to rim martini glass.